An adjustment of the guitar strap, a few off-key tweaks to align the tuning just right and a familiar click of the amplifier. Robbie Rigg is now ready for a full day’s work. 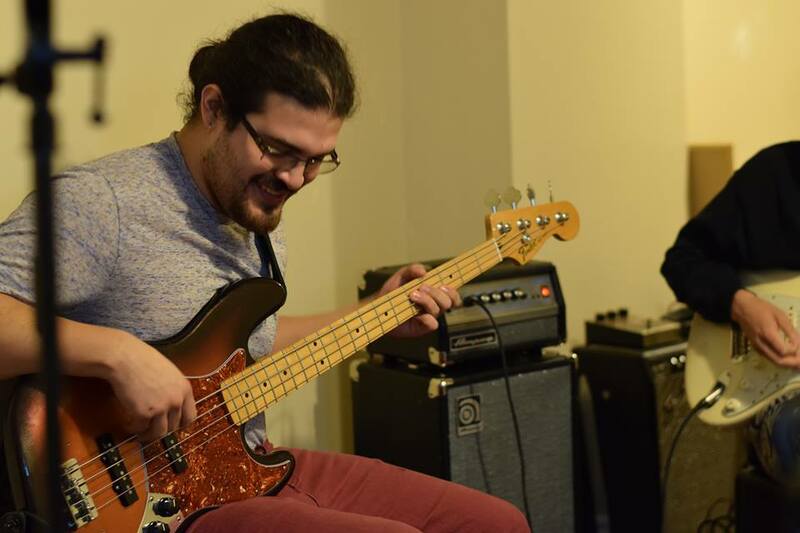 Musicians find their passion from different sources and through different upbringings. Each individual’s origin is unique, yet common themes tend to repeat. Ottawa-based band the Lionyls are no different. Their second album is to be released before summer 2018 and it will be followed by a Canada-wide tour. Although the small-chance-of-success status quo for local bands is real, the band’s four members are hoping to defeat the odds and break through to the other side. “We use elements from things like rock, funk, soul – but it’s categorically a ‘non-style’ because we don’t limit ourselves to any one of those genres specifically,” said Lionyls frontman, Zach Raynor. 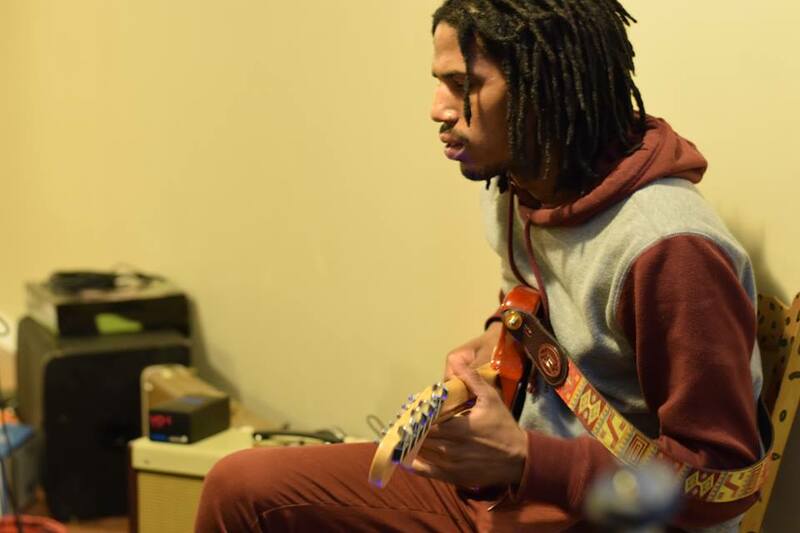 Raynor’s influences stemmed from Bob Marley and Michael Jackson. His passion for music is intertwined with his love for theatre and acting. Even as a child, he loved performing in front of his family and peers. He harnessed his love of performing at Ottawa U, where he studied theatre and specialized in acting and writing. He brought what he learned there into his music and it continues to help him communicate with a broader audience through his lyrics. The storytelling he learned in school helps him relate to the audience and grab their attention. 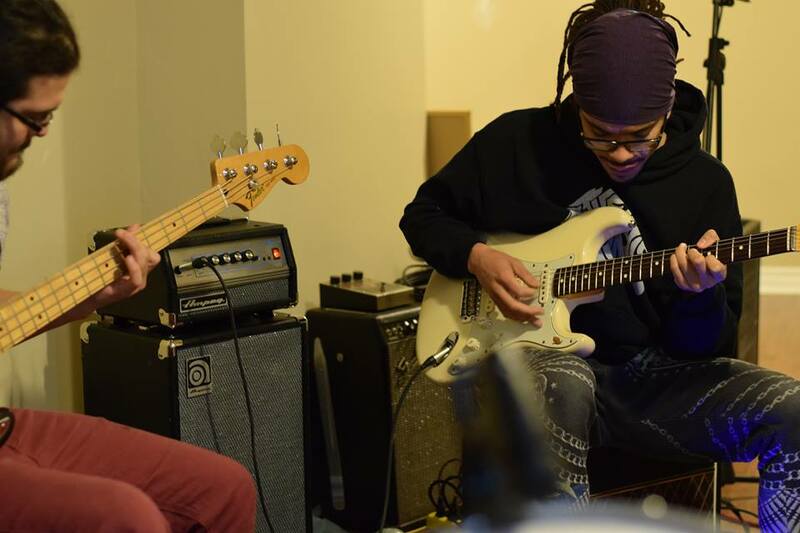 From childhood, lead guitarist Robbie Rigg listened to artists such as Eric Clapton, Robert Cray, and Jimi Hendrix. Now he uses what he learned to try and keep the band in the spotlight. In the Rigg family home, an inspiring and vintage vinyl collection – ranging from soul to blues – captured his attention and fueled his fire. The rock and soul music was the soundtrack to his upbringing and maturation in life. Relentless hours practicing and studying the pros gave him the edge. The backbone of every band is the bass guitarist. In Alex Jee’s case, he grew up looking in the opposite direction of music. Instead, he wanted to be a police officer and graduated from Algonquin College’s community and justice services program. His interest in music was piqued during a trip to Australia. His uncle was playing a concert one night in Melbourne and he remembers the excitement and the state of awe he was in throughout the performance. Days later, he found an old bass guitar at his uncle’s house, which he was sent home with free of charge. “My cousin was really into Rush which brushed off on me,” says Jee. “Watching Geddy Lee play was an inspiration.” He found Lee’s rhythm and style mesmerizing and pure. Stephen Adu, drummer for the Lionyls, narrows down his passion for music back to when he was four. The Church of God, in Ottawa, welcomed Adu on their Praise team which rehearsed hymns and encouraged playing the available instruments. “My mentor, Caleel Hall, would sit me on his lap and let me bang the drums for a while after church,” says Adu. What started as a constant beat in his head, turned into a rhythm which he could manipulate and fuel his fire for music. You can follow the Lionyls on Instagram and Facebook as well as listen to their music on iTunes and Spotify.